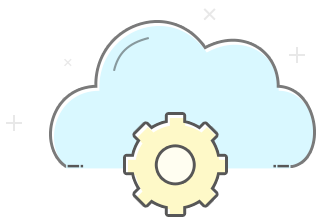 Zoho Creator is an online, easy to use platform that lets you build your custom business applications. With its easy drag and drop builder, add customers, create new subscriptions and hosted payment pages in Zoho Subscriptions. 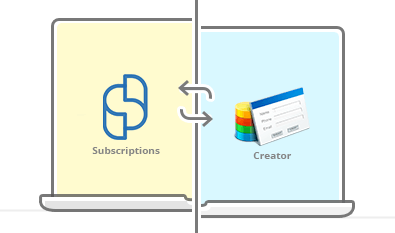 Zoho Creator enables you to create subscriptions for your customers and see them automatically reflected in Zoho Subscriptions. 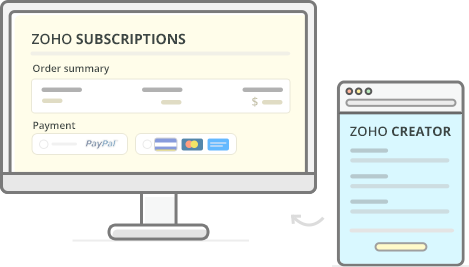 Create custom hosted payment pages for your subscription business right from Zoho Creator's desk. Growing subscription based business? With Zoho Creator, add new customers to your list of existing customers with a single line of code. 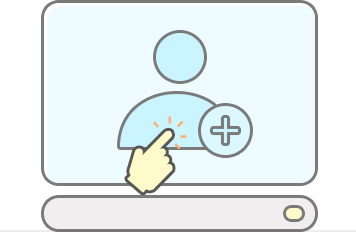 Manage customer details with easy updation of records. Zoho Creator enables you to update customer details and modify subscription details as and when you need. Zoho Creator makes it possible to fetch customer's details, view previous transactions and monitor subscriptions created in Zoho Subscriptions.